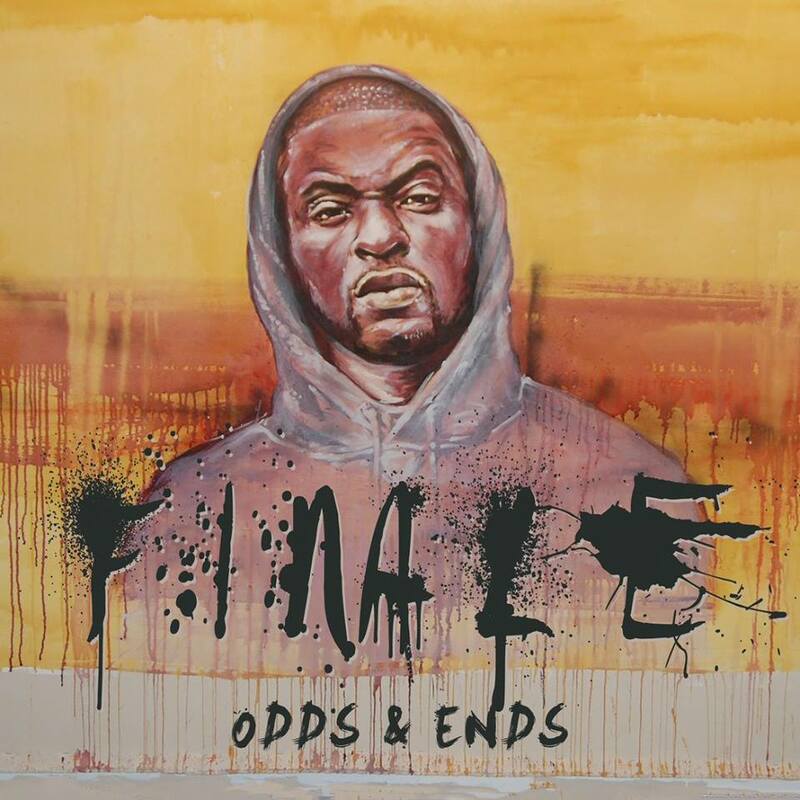 Finale - Odds & Ends (2015) Out Now! 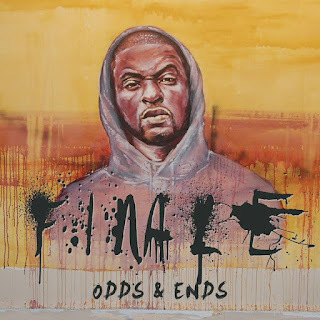 Finale releases his brand new album entitled "Odds & Ends" through Mello Music Group. Entirely produced by Oddisee. 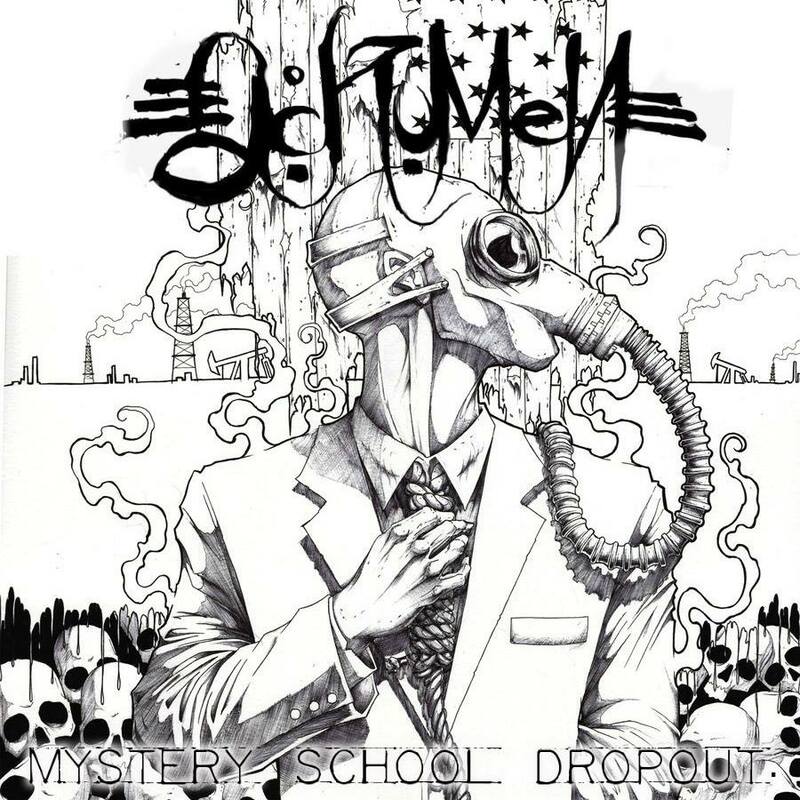 Ackumen - Mystery School Dropout (2015) Out now! 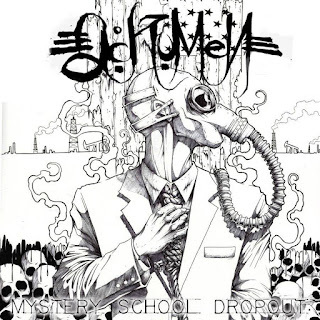 Ackumen (formerly known as Son of Saturn) released his debut album entitled "Mystery School Dropout" on June 19, 2015. The album consists of seven tracks, and offers guest appearances from artists such as: Morbius, June Marx of Twin Perils, Sinister Stricken, and Savage Trinity. 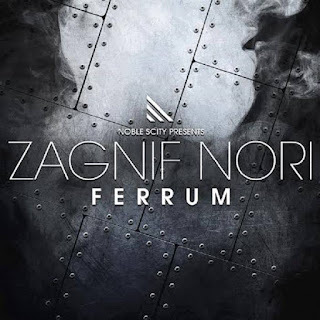 Zagnif Nori of Noble Scity - Ferrum EP (2015) Out Now! 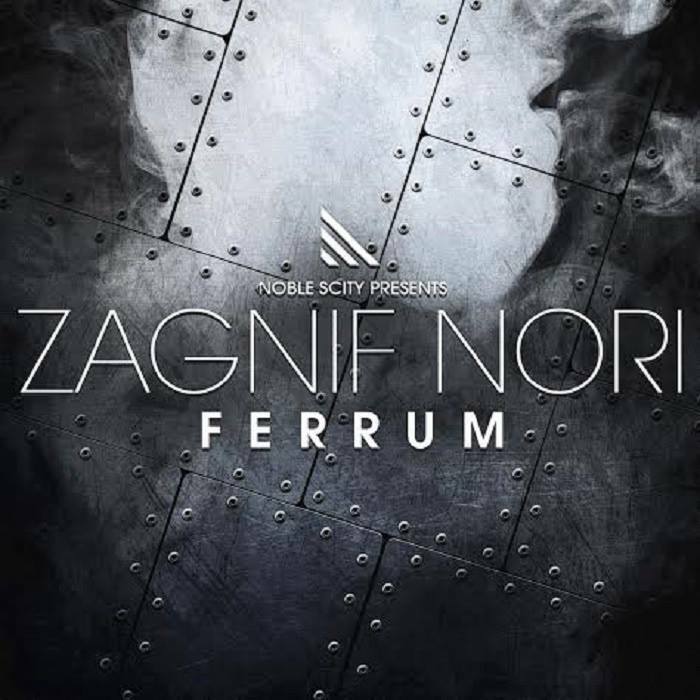 After his critically acclaimed debut album "The Meridian Gem" from 2013 and his first EP "Grandeur" from the same year, Zagnif Nori now releases his 2nd EP entitled "Ferrum" through Noble Scity Music. King Author, Ali Ciddy, Crucial The Guillotine, Kaotny, Illy Vas, and P. Genz. Sadistik & Kno - Phantom Limbs (2015) Out Now! 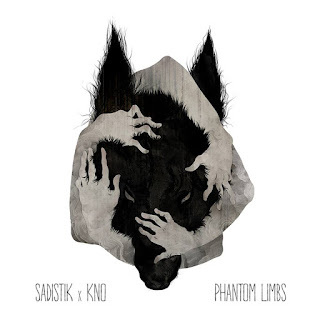 The highly anticipated collabo-EP between Sadistik and Kno is finally out. A few weeks back the duo announced their first whole release together. All tracks is produced by Kno, all vocals by Sadistik. Chino XL, Sheisty Khrist and Metasota is also featured on track six "Unaware", and JMSN on track five "Day Dreams". This is a dream come true for many hip-hop heads around the world, which has really been looking forward to this collabo.